When you have years of experience and a vision of how you want to start up your own business, you are in a good position to succeed. 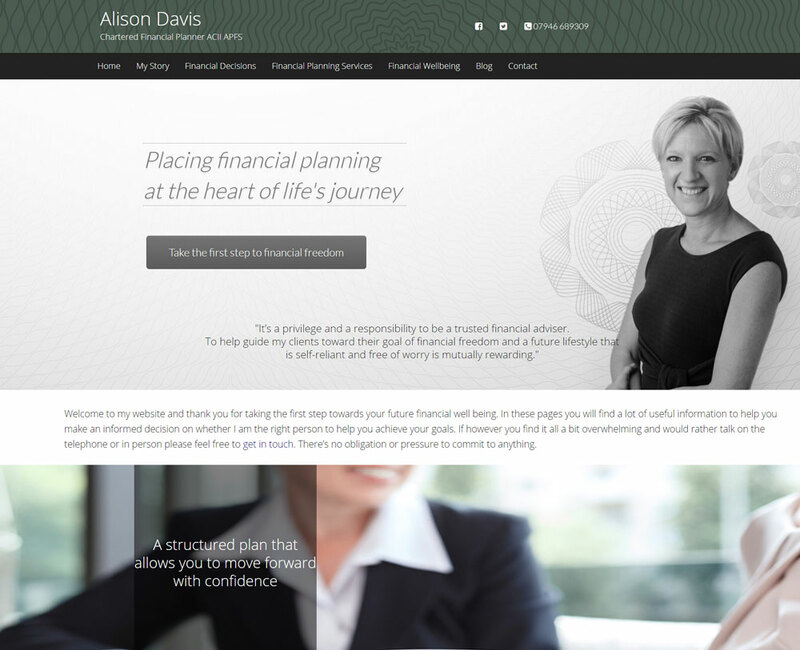 It is always a pleasure to work with professional people and so we were delighted when Alison Davis asked us to work with her to create her new website. As a fully qualified Financial Planner with more than ten years in financial planning, Alison knows how to help people not only with financial matters, but takes a holistic approach in helping people work towards those things that really matter in life. 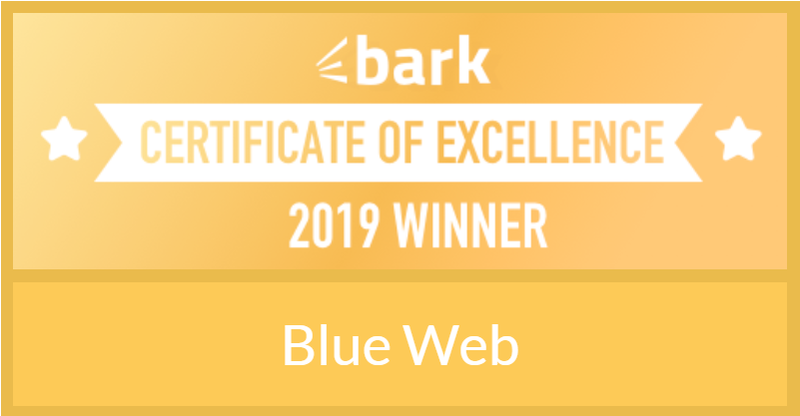 A website can be an opportunity to express your personality, and establish what makes your business different from the more corporate organisations. We wish Alison great success and will be there to support her as her business will undoubtedly grow.